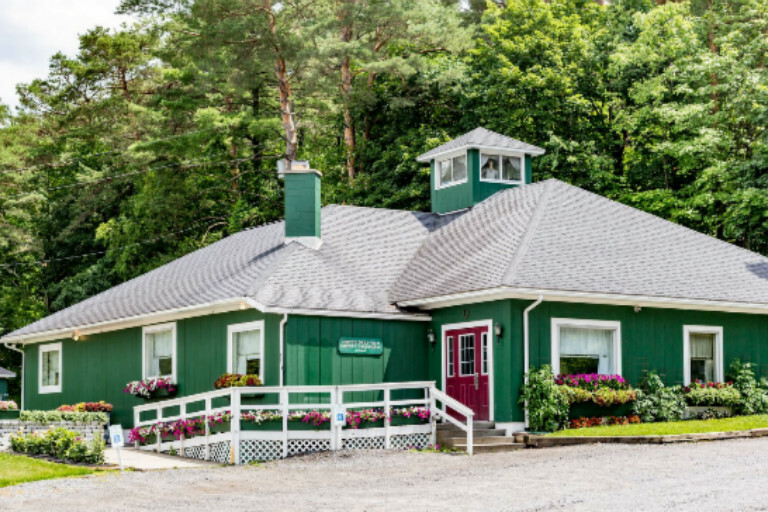 Premier Ithaca area restaurant with 45 plus year history of profitable track record and well established loyal clientele. 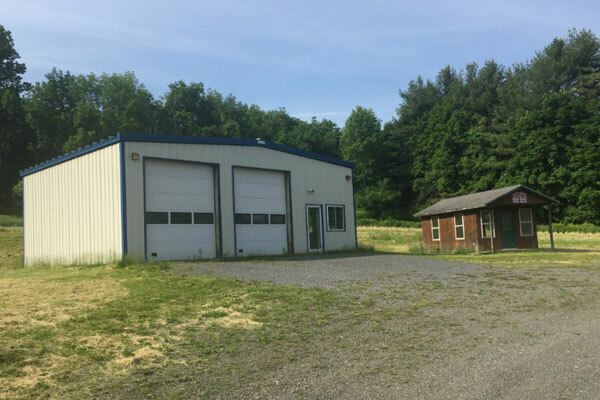 Sale includes 3,125SF building with many recent improvements on nearly 2 acres. 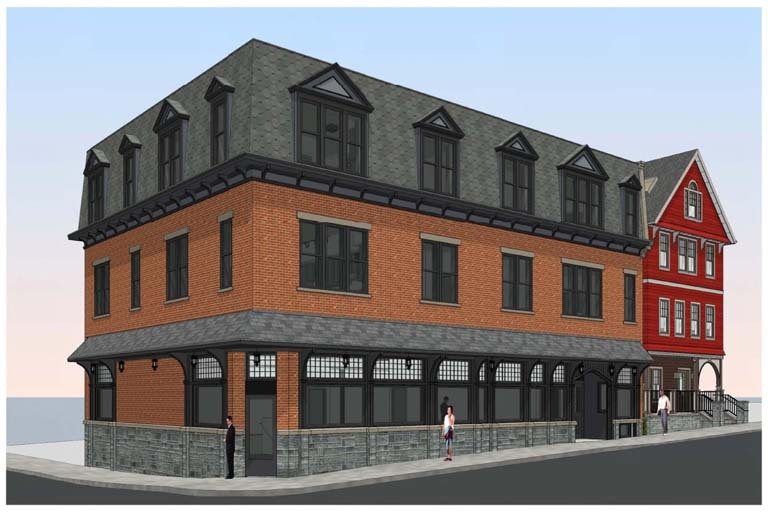 New (to be built) commercial building within short walking distance of Cornell University Campus. 21,000+/- students plus 10,500+/- staff and faculty. Site is former home to long time iconic Ithaca bar The Chapter House. NEW SALE PRICE! 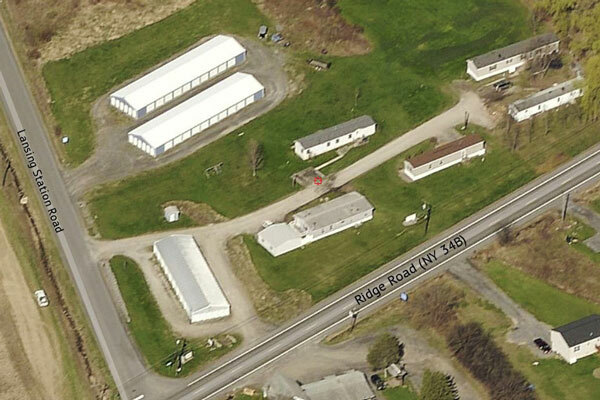 High profile commercial property located just outside Ithaca on heavily trafficked NYS Route 13. Ithaca is in Central New York located on the southern shore of Cayuga Lake. Known as the gateway to the Finger Lakes, Ithaca is a beautiful area surrounded by lakes, gorges, waterfalls and forests. Because of the iconic scenery the area picked up the local slogan “Ithaca is Gorges.” It is home to the 215 foot Taughannock Falls, which is three stories taller than Niagara Falls. In addition you can find many vineyards and farms, restaurants, museums and galleries that create Ithaca’s unique and quaint community. Ithaca’s creative spirit and culture are boosted by two local institutions, Cornell University and Ithaca College. Together, these schools bring nearly 30,000 students to the area. Green not only refers to Ithaca’s beautiful hillsides, but also describes Ithaca College’s Park Center for Business. This building was one of the first 100 to receive platinum LEED certification from the U.S Green Building Council. This wasn’t the first time Ithaca jumped ahead of the curve. In 1875 electric streetlights were lit on Cornell’s campus, making Ithaca the first city in North America to have outdoor electric lighting. With a cost of living that is less than the national average and a variety of activities to do, Ithaca provides a high quality of life for its residents. Summertime weather attracts visitors and locals alike to take a hot air balloon ride over local vineyards, golf courses and state parks. In addition to many hiking trails and other outdoor recreation, Ithaca offers a variety of festivals, including the Finger Lakes GrassRoots Festival of Music and Dance that promises to be the most musically diverse festival to date. This four-day event includes over 60 unique performances that are unmatched in Upstate New York. Ithaca was featured on Forbes List of Best Small Places for Careers and Businesses in 2010. In 2004, Cities Ranked and Rated ranked Ithaca as the best “emerging city” to live in the U.S and two years later Relocate America named Ithaca the fourth best city to relocate to. Nestled in the heart of New York State, Ithaca is centrally located and less than 250 miles from major northeastern cities including New York City, Philadelphia and Toronto. Ithaca’s economy is strongly based on education with three out of the four top employers being schools. Cornell University tops the list, and Ithaca City School District and Ithaca College follow. Other Significant companies include Borg-Warner Automotive, Cayuga Medical Center at Ithaca, Wegman’s Food Markets, Franziska Racker Center, The CBORD Group, Therm, Inc., Tompkins County Trust Co. and Tops Friendly Markets.